Then, go ahead and dry the garment as usual. 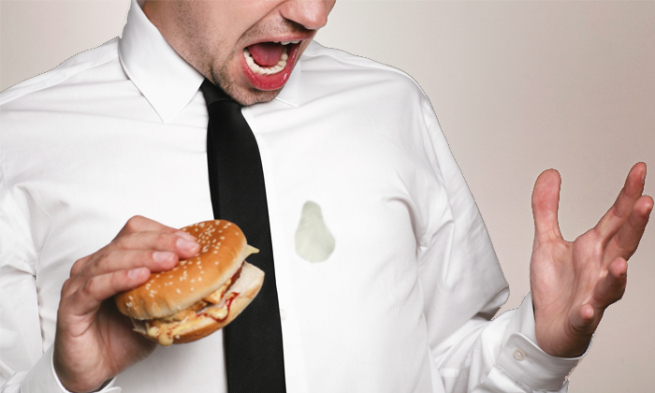 No matter how hard you try, sometimes you get a greasy, oily stain on your favorite shirt or pair of pants. Don’t worry, they don’t need to become a permanent memory on your clothes. 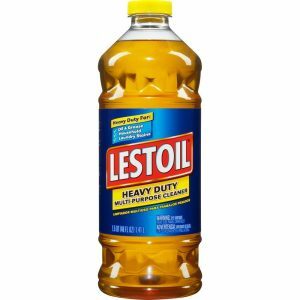 With some regular cleaning products you probably already have, and a couple that might be worth purchasing, grease stain removal is a breeze. 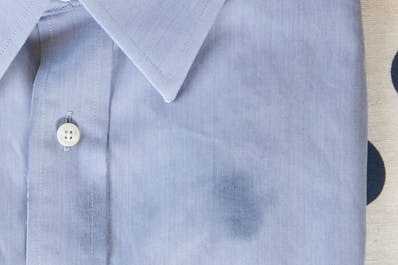 Treat the stained garment by removing grease from the surface with dish-washing liquid. 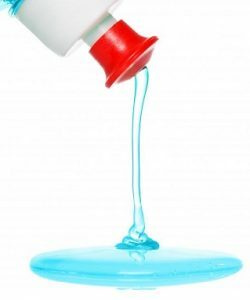 Dish detergent is designed to break up surface grease and allow it to rinse away. 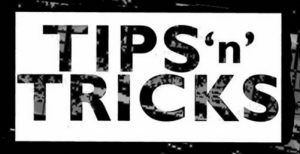 Squirt a dime-size amount of dish-washing liquid on the backside of the grease stains.Gently massage the dish detergent into the stain center and work your way to the edges. Give it a minute or so to work. Rinse the treated area under warm to hot running water for a minute to remove the dish detergent. The water temperature will depend on what the fabric can handle. For 100% cotton, you can use hot water. Follow the rinse with a spin in the washing machine, using the hottest water that’s safe for the fabric and your regular laundry detergent. 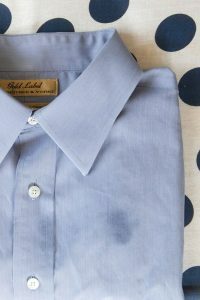 If you can’t read the clothing label care tab, choose a warm water wash just to be safe. Rub a liquid a laundry detergent into the stain, and let it sit for 3-5 minutes. 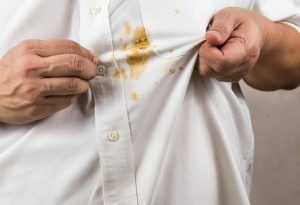 Wash the stained item separately from the rest of your clothes in the hottest recommended water, adding a little bleach or bleach alternative to the wash water. 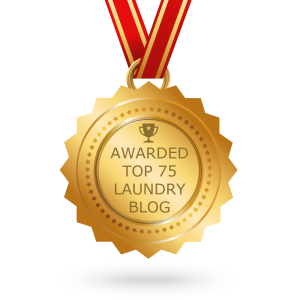 Extend the wash cycle to give the garment some extra time in the spin cycle. With a top-loading washer, wait 6-8 minutes into the cycle, stop it, and spin the dial back for another 10 minutes. 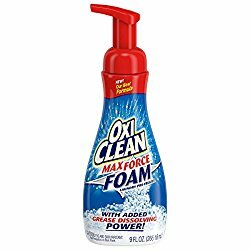 For really tough, greasy stains, OxiClean Max Force Foam Laundry Pre-Treater 9 is one of the toughest grease stain busters around. Place the garment on paper towels, grease stain side up. 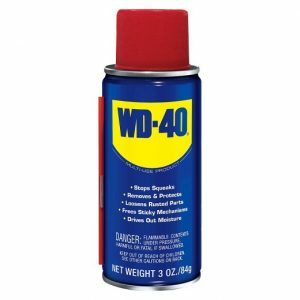 Spray the greasy area with WD-40. Let stand 10 minutes. Then turn the garment over and spray the underside as well. Allow to sit another 10 minutes. Using paper towels, blot on some hand dishwashing liquid, replacing the towels as they absorb the grease. Rinse the treated area, and wash separately from the rest of your laundry. Last, but not least, inspect the treated area before drying to ensure the greasy stains are completely removed. Before placing the garment in the dryer, inspect the formerly greasy area. If you can still see any residue, repeat the pre-treating and washing process until clear. Then, go ahead and dry the garment as usual.